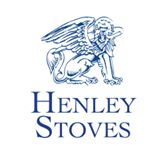 The Achill Boiler stove is the latest insert boiler stove to be added to the Henley Stoves range using the hugely popular Achill insert stove styling and finish. The Achill Boiler stove provides up to 78% efficiencies whilst heating your water and your home. 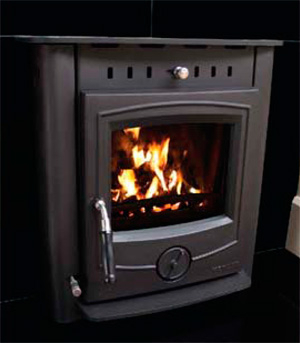 The Achill Boiler stove supplies an impressive 11.2kw to the water and 3.8kw to the room.